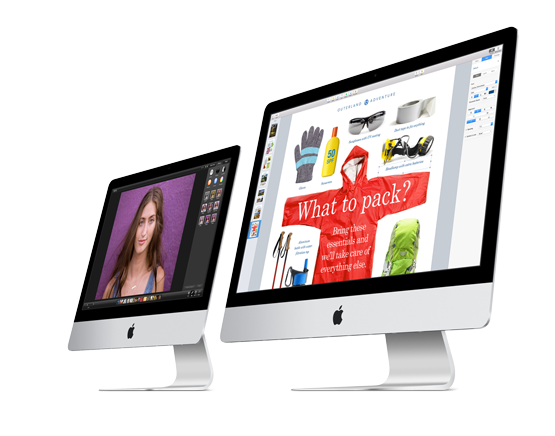 Aside from the roll out of the much awaited OS X Yosemite, Apple has unveiled the 27-inch iMac with Retina 5K display. It looks similar to previous iMac iterations on the outside but packs quite a punch when it comes to the display. As its name implies, it has a 5120 x 2880 resolution resulting in a whopping 14.7 million pixels. It has seven times more pixels than an HD TV. Its new LED back light uses 30% less energy compared to the previous generation. Ticking inside the iMac with Retina 5K display is a quad-core Intel Core i5 (clocked at 3.5GHz), which you can upgrade to the Core i7 (clocked at 4.0GHz) if you want. Sitting right beside the CPU is an AMD Radeon R9 graphics processor. Thunderbolt 2 also comes standard. It will also have a 1TB Fusion Drive of internal storage. Surprisingly, Apple is able to control its price and sell it at just $2,499. The regular 21-inch and 27-inch iMacs will still be available and sold together with their Retina 5K display-packing sibling. 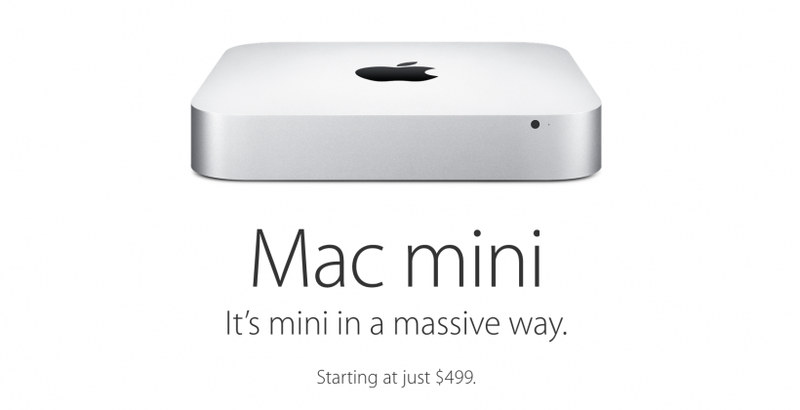 Along with the release of the iMac with Retina 5K display, Apple has also launched a refreshed version of the Mac mini. Nothing has changed on the outside but internally it will come with 4th-gen Intel Core processors, 802.11 ac Wi-Fi, 4 USB 3.0 ports, an HDMI port, Bluetooth 4.0, and 2 Thunderbolt 2 ports. It will also run on OS X Yosemite right out of the box. For graphics processing, the Mac mini is equipped with Intel Iris and HD Graphics 5000. It also works with PCIe-based flash storage under the hood. Apple also touts the Mac mini to be the "world's most energy efficient desktop." Priced starting at $499, it is $100 cheaper than its previous iteration. 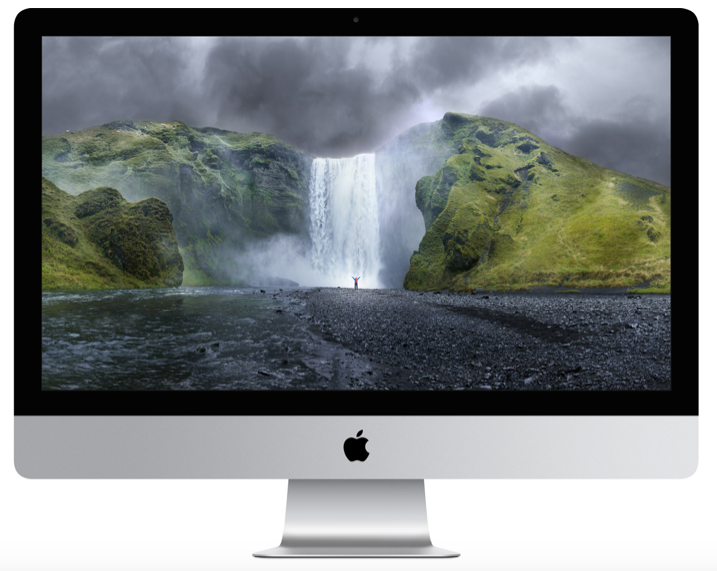 So which between the iMac with Retina 5K display and the Mac mini are you planning to get?